Residential and Commercial Applications: irrigation design, irrigation installation, irrigation maintenance of lawn sprinkler systems, irrigation equipment for athletic fields, corporate complexes, residential homes, irrigated planters, lawn sprinklers and irrigation equipment We offer professional design, installation and maintenance of lawn sprinkler systems and carry equipment for any size irrigation project. 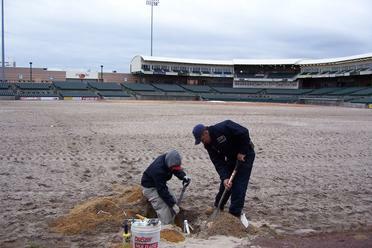 Our experience stretches from athletic fields, corporate complexes and residential homes in addition to specialized custom irrigated planters for clients that do not have the time to water them. 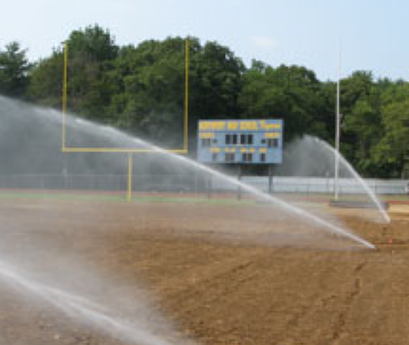 Let us be your source for lawn sprinklers and irrigation project needs. Residential and Commercial Applications. We design, build and install. Start-up, turn off & maintenance contracts available. Quick replacements and repairs.